Although we often enjoy warm winter days here along the Gulf Coast , that doesn’t mean we can forego cold weather preparation. Sure, you may think you will never need to know how to prevent frozen pipes, but weather can turn on a dime. The recent arctic blast has shown us just how quickly Mother Nature can change her mind. In Mobile, it can change seasons between breakfast and lunch! It is always better to be safe than sorry! 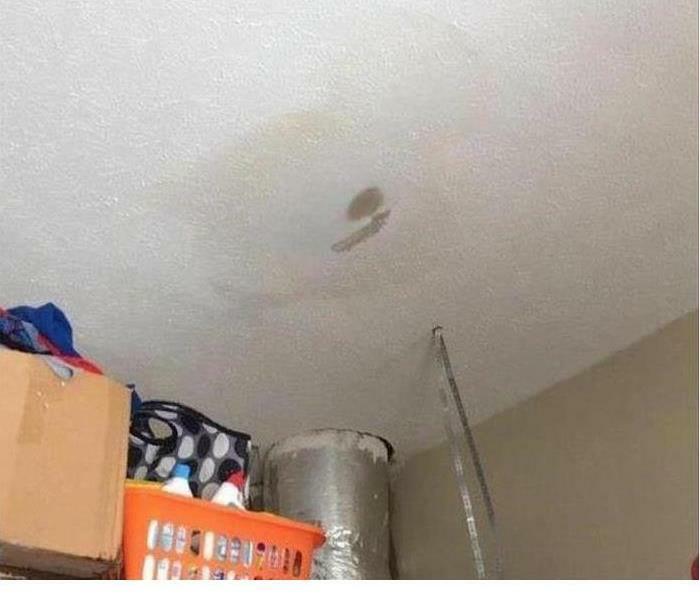 At SERVPRO of North Mobile County, water damage is our business. We have seen first hand the problems that can be created by frozen pipes. Preventing frozen pipes is easy to do and it could save you massive damage and outrageous expenses. Did you know that each year in the U. S., a quarter of a million people will have at least one or more rooms in their home affected by water due to frozen pipes? According to the Institute for Business and Home Safety, claims payments for those types of losses have totaled more than $4 billion collectively! Freezing pipes caused by cold weather is much easier to prepare for than other weather threats such as hurricanes, tornadoes, and flooding. Taking just a few simple steps such as leaving faucets dripping and wrapping exposed pipes or spigots can save you a whole lot of headache down the road!